The Headfort Arms Hotel has been operating in the hands of the Duff family for almost 40 years. 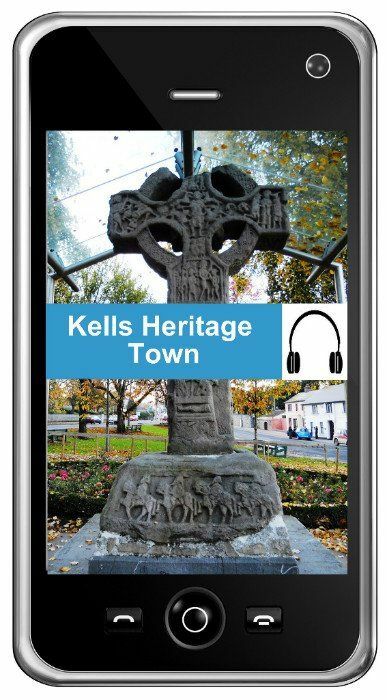 In pursuit of genuine Irish hospitality, the hotel offers luxury accommodation in the heart of the heritage town of Kells. 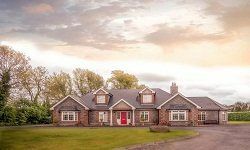 Teach Cuailgne B&B is a comfortable and luxury base from which to explore the rich Boyne Valley area, and your hostess Peggy is a" Boyne Valley Champion" will provide you with all the information you need, as well as an excellent breakfast! 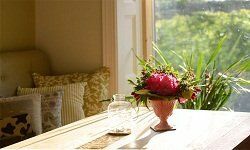 The Hideaway at Foxhollow is a luxury self catering farmhouse where you will find a tranquil and comfortable escape for up to 8 people, with a cosy kitchen for entertaining, woodburning stoves and a local produce hamper to welcome you! 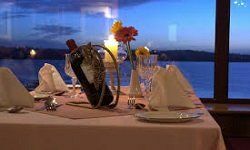 The Lakeside Manor Hotel is set on the shores of the beautiful Lough Ramor Lake with breathtaking views, friendly and helpful staff and a home from home relaxed atmosphere all at a reasonable price. Pull up a chair, sit back and unwind. 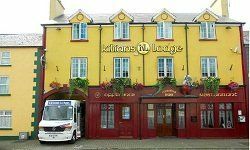 Located in the picturesque village of Mullagh, Kilians Lodge Hotel offers great value accommodation and dining in a relaxed and welcoming family-run hotel. You'll always find a warm Irish welcome at Kilians Lodge. 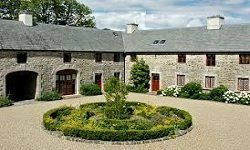 Teltown Country House B&B (Teach Tailteann) is an elegantly restored accommodation situated in 290 acres of rich pasture land on the site of the Tailteann Games, Ireland's pre-Olympic Games Transportation can be arranged. 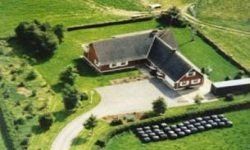 Birchwood Bed and Breakfast is a modern farmhouse, at Balrath, Kells, and offers a homely, friendly and relaxed atmosphere. 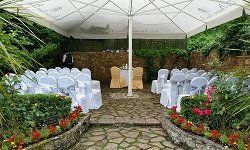 We pride ourselves on the personal service and attention we offer to all our guests. 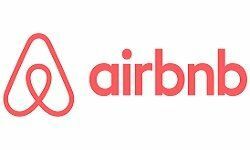 Get a sense of belonging when you stay in an AirBnb property and support a small local business! Owners are typically very helpful with recommendations, directions, and any information they feel may benefit you on your trip. 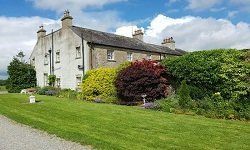 Grangeclare Paddocks Farmhouse B&B has large and spacious rooms, which are perfect for a relaxing and pleasant stay. We are a working stud farm, and guests can enjoy peaceful farm walks and there are quiet roads for hacking out. 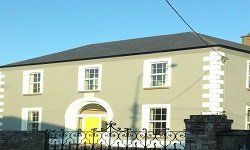 Smiths Self Catering offers both short & long term accommodation in John Street, a stone's throw away from the Headfort Arms. All guest rooms and apartments are en-suite and include televisions with complimentary tea and coffee. 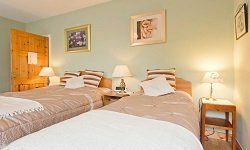 Situated in the town centre, Tom Blake House B&B offers a terrace and rooms with free WiFi, and all rooms are fitted with a desk and a seating area. A continental breakfast is available each morning at the property. Clonabreany House is a beautiful Georgian country estate set amid breath taking Meath countryside and only one hour from Dublin, offering truly unique and bespoke weddings.